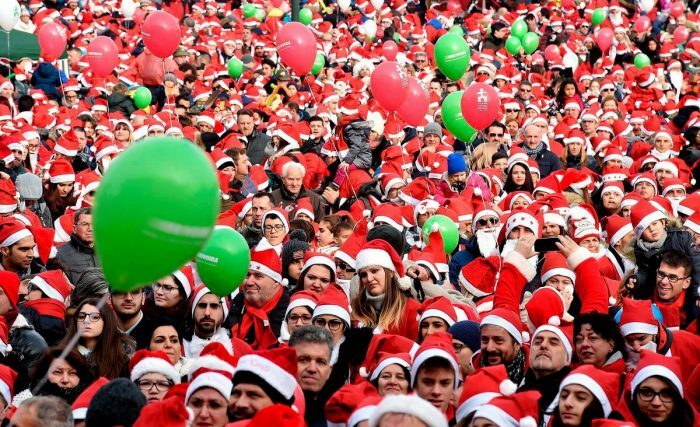 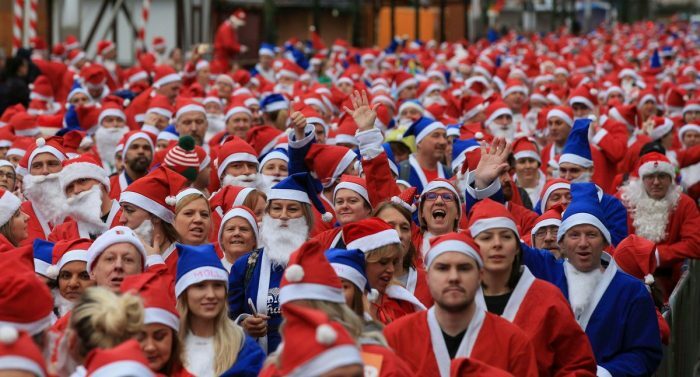 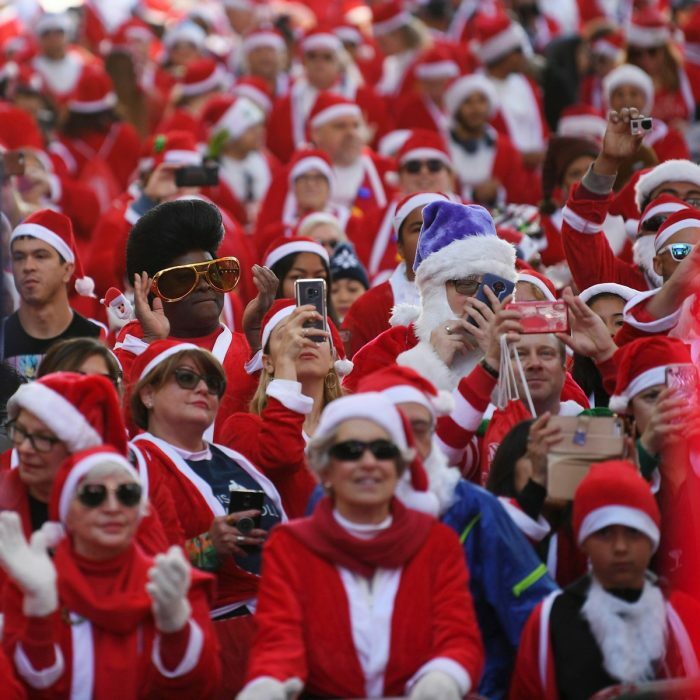 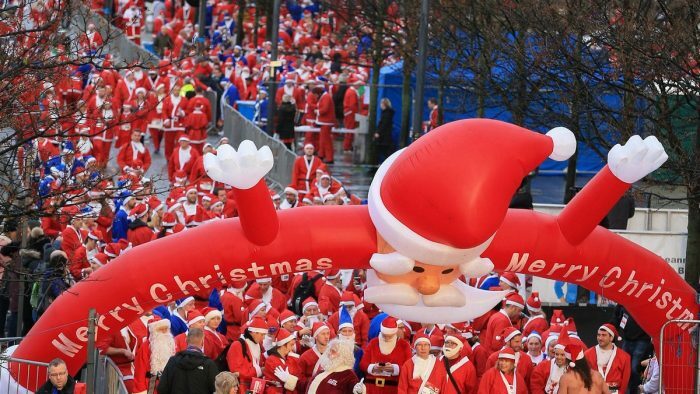 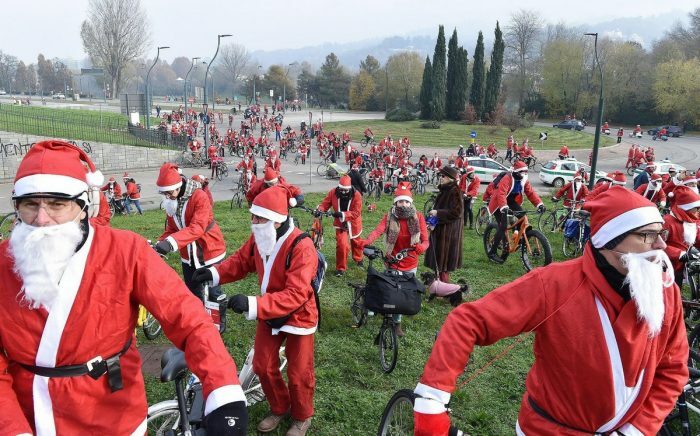 With the approach of Christmas and New Year in many countries of the world, festive races of Santa Clauses were held. 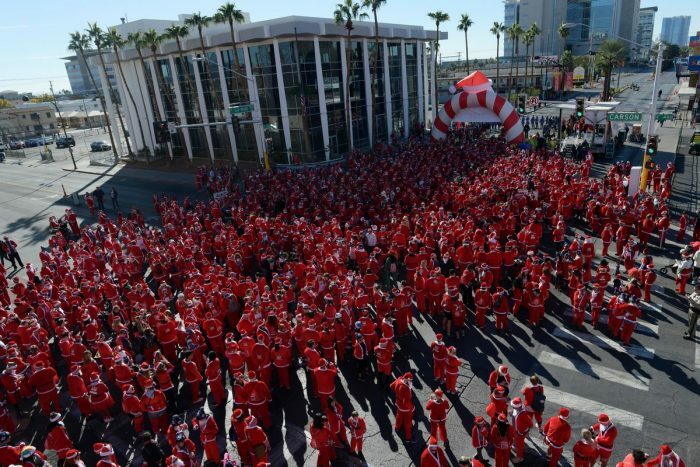 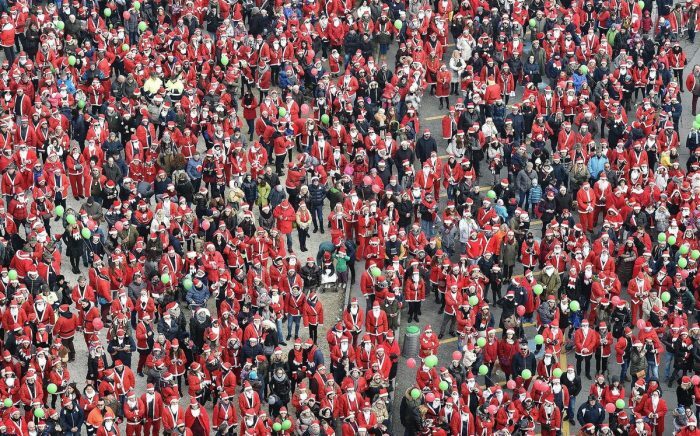 Thousands of people in red and white suits took part in these events to raise money for charity. 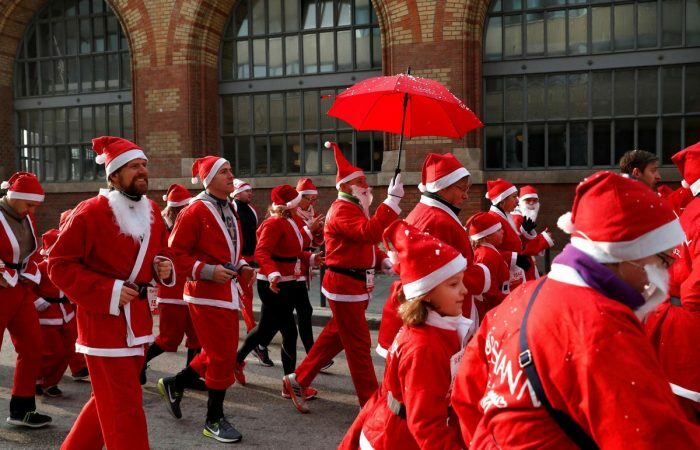 They involve adults, children and even pets. 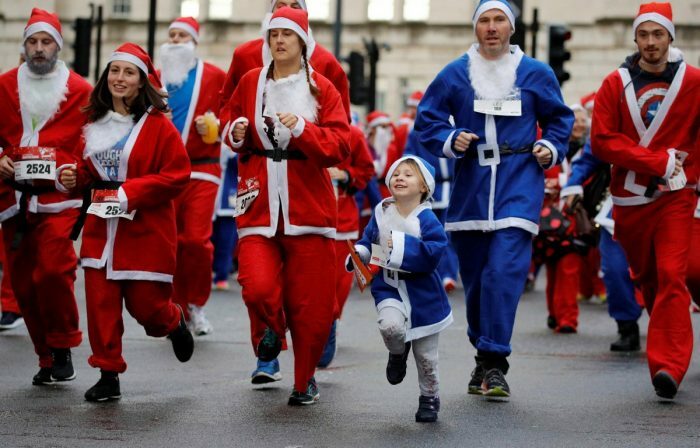 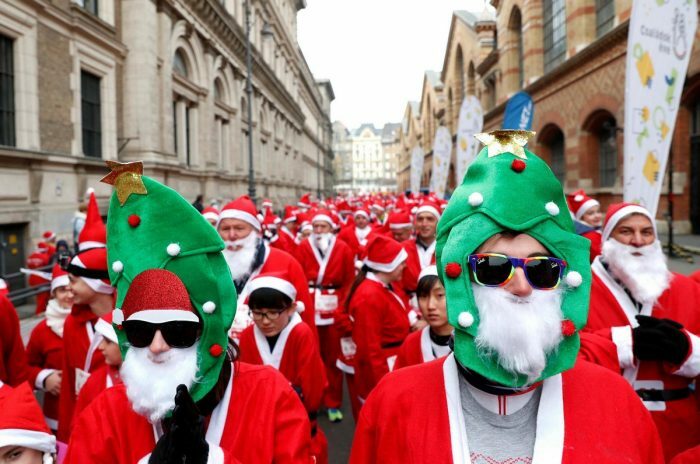 I present to your attention a selection of photos from the Santa Claus races, which took place in the USA, Italy, Great Britain and Hungary.